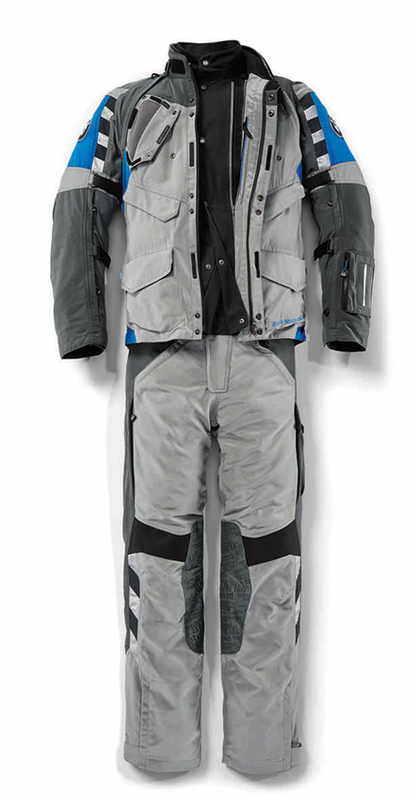 The extremely well ventilated Rallye suit has a lot to offer: The waterproof jacket insert can be worn both under as well as over the jacket to protect against wind, weather or dirt. 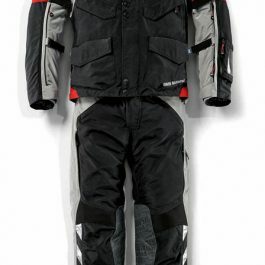 A real globetrotter made of abrasion-resistant ProTechWool material and with numerous storage options. 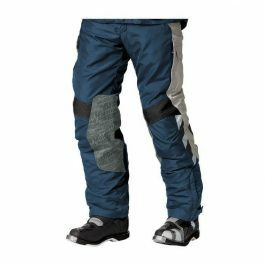 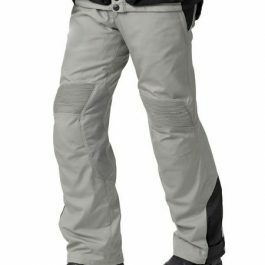 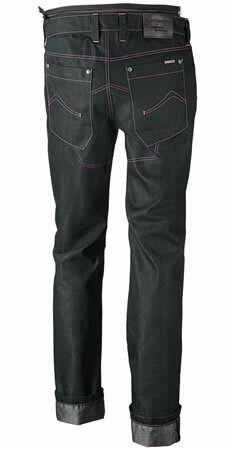 Be the first to review “BMW RALLYE TROUSERS GREY/GREY” Click here to cancel reply.